Your business is what you are passionate about. The complexity of accounting, bookkeeping and payroll can distract you from pursuing your goal. Addressing new markets. Growing GMVs. Improving business processes. That's what you, as business owners, love to work on. We help you take care of these painful but important tasks so you can focus on what you set out to accomplish! When pursuing growth, it is easy for founders to lose sight of financial health of their business. Having easy access to accurate and up-to-date business metrics is important so that business owners can make the best informed decision to stay ahead of the competition. Getting early alerts on financial health warnings (such as cashflow) is critical so that remediation actions can be taken early. Do you have the key financial accounting metrics at your finger tips? Cloud computing and tech innovation is creating massive disruptions across many industries. If Uber is disrupting how we hail for our cabs and AirBnB is disrupting how we find a place to stay for our next trip, Xero accounting system is disrupting how we do accounting and bookkeeping. Today's rise of cloud accounting solutions level up the playing field for small and medium businesses. 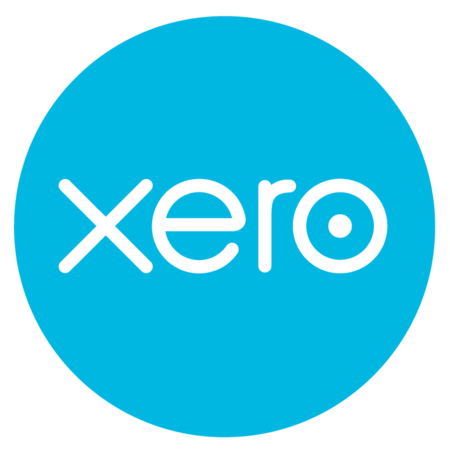 With the rise of cloud accounting softwares like Xero, both big and small businesses now have access to the best-run modern accounting systems which comes with benefits like always-on and always available from anywhere. We are focused in helping passionate business owners (like yourself) who are looking for accounting companies to modernise or bootstrap modern small business accounting systems. Whether you need to migrate a legacy accounting system or you want to build a new accounting system from scratch, we can get you started on the right track. We use modern accounting softwares that comes with the advantages of cloud computing. No more worry and pain of setting up and maintaining traditional servers and computers. With 24x7 access to your reports from anywhere, be it Desktop or Mobile, you have total control of your finances.